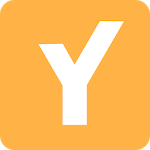 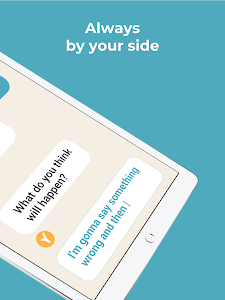 Youper helps you master life's ups and downs through quick and insightful conversations. 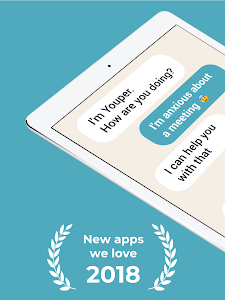 Once a day, Youper asks, "How are you?" 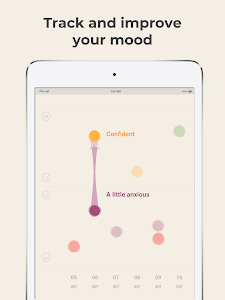 You respond to this small but powerful question by selecting one of many color-coded emotions. 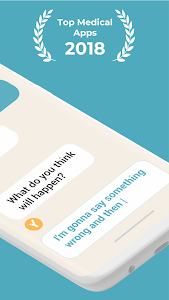 Then, Youper builds a conversation around your response with the goal of helping you get to know your mind, improve your mood, and help you overcome symptoms of anxiety and depression. 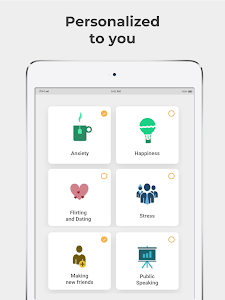 Created by a team of experts led by psychiatrist Dr. Jose Hamilton, Youper utilizes artificial intelligence (AI) to personalize techniques drawn from different psychological therapies, including Cognitive Behavioral Therapy (CBT) and Meditation, to fit your needs. 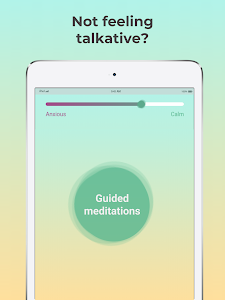 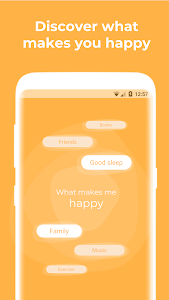 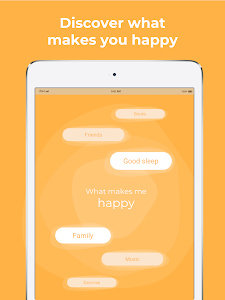 Over time, your daily chats with Youper build into a dynamic record of your mind and emotional health. 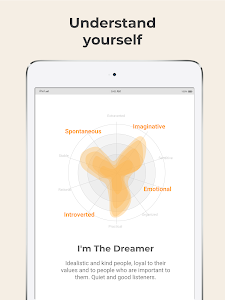 Review Youper's colorful charts to understand more about your emotions, improve your behavior, and keep moving forward on the journey of becoming the best version of yourself. 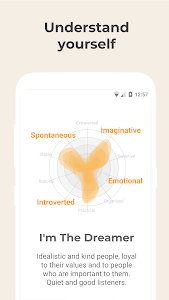 Youper also helps you detect and monitor emotional health symptoms, including anxiety, depression, social anxiety, panic, PTSD, and BPD (borderline personality). 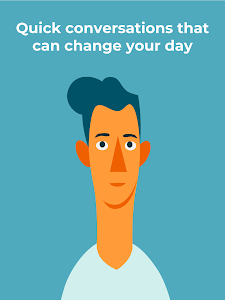 The integration with Google Fit helps you take control of your mental health and have informed conversations with your doctor, making self-help and self-care easy. 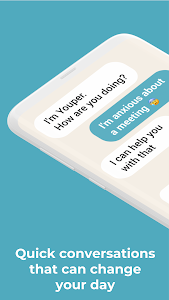 Youper is using artificial intelligence (AI) to unlock a new understanding of the human mind and develop more personalized treatments for conditions like depression, anxiety, and BPD. 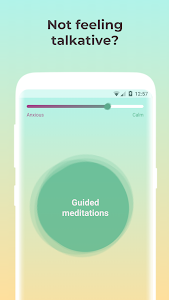 This quest is only possible because we're partnering with thousands of users around the world to understand how emotions, thoughts, and behaviors are connected. 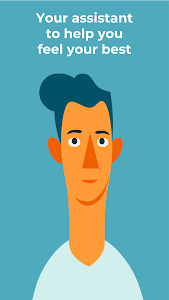 Thank you for being a super user! 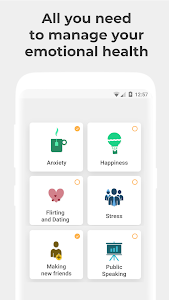 Similar to "Youper - Anxiety & Depression"